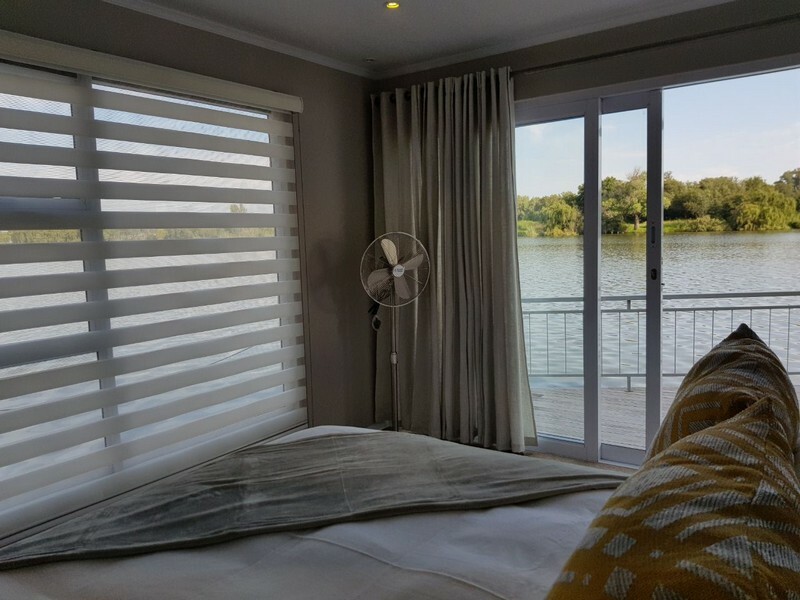 Invite three friends, family members, clients or staff members along for 2-nights away with our exquisite luxury housboat situated within the Emerald Casino Resort on the Vaal River. 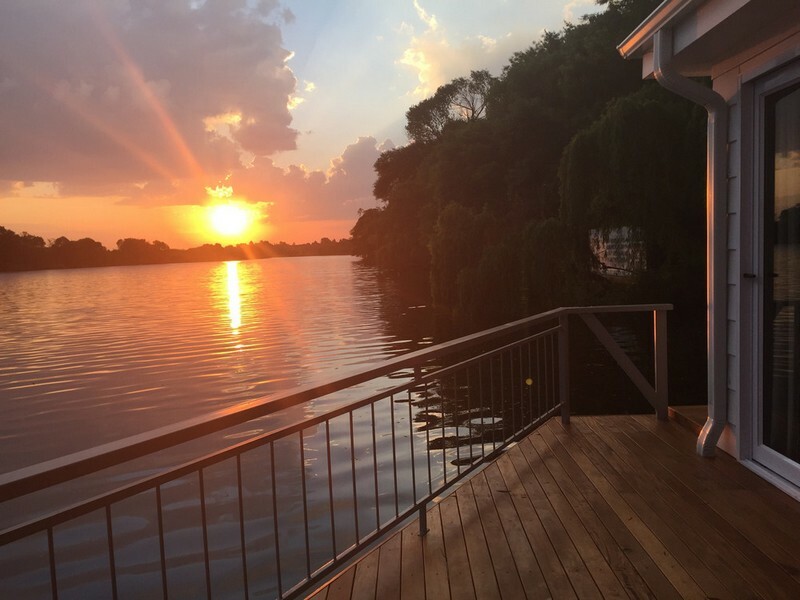 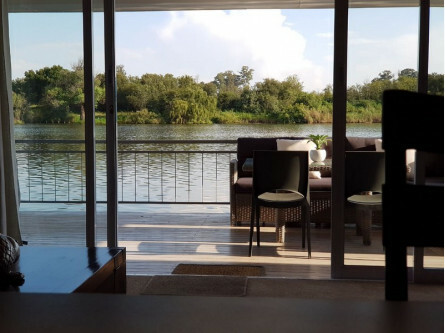 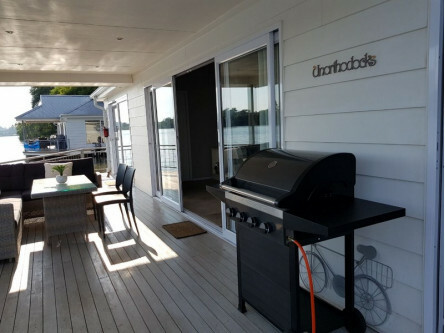 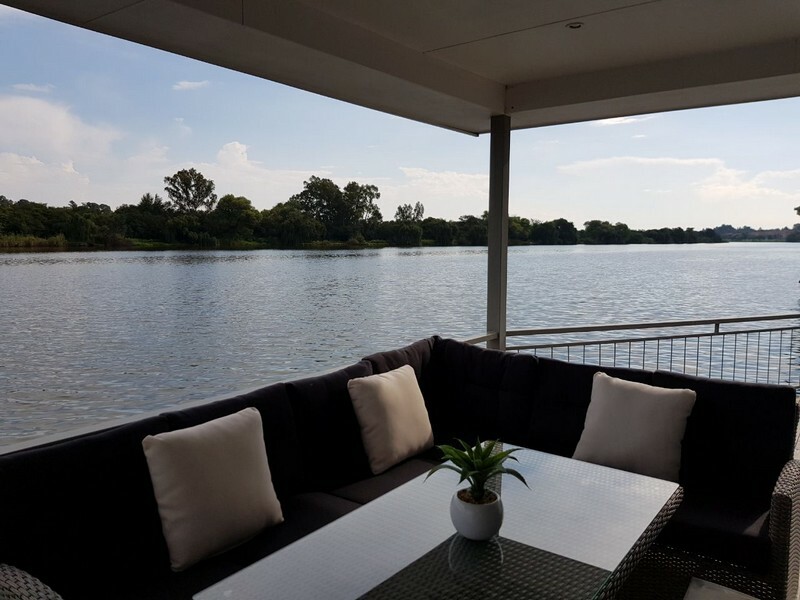 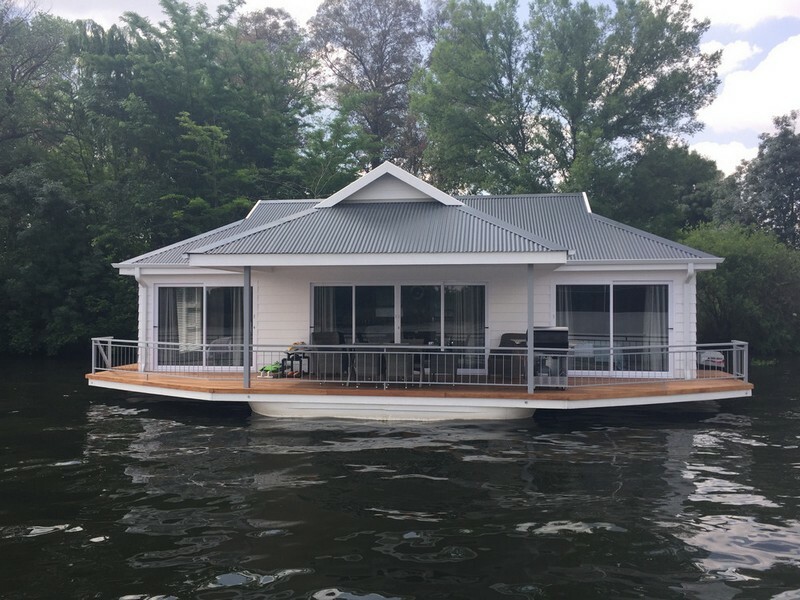 The permanently moored luxury Houseboat is the first of its kind to grace the peaceful Vaal River and she is equipped with everything you need to enjoy a memorable stay. 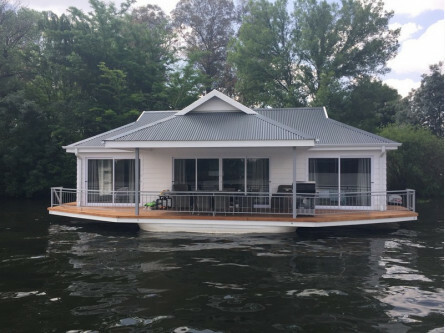 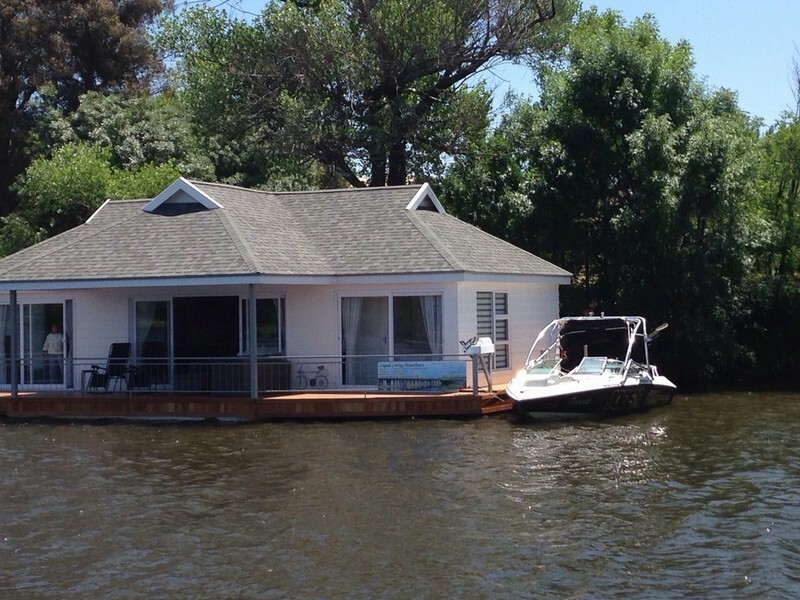 It's like staying in a deluxe hotel suite, but it's floating on the water. 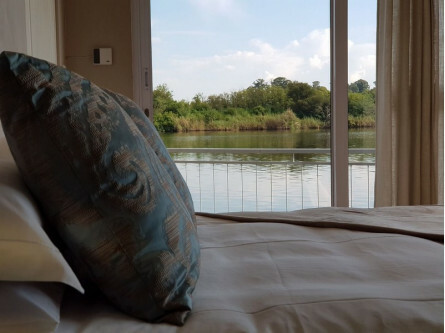 Luxury cabins are equipped with en-suite facilities, plug points, TVs, and a geyser provides hot water. Enjoy a sunset braai on the deck where your eyes will feast on pristine natural scenery while sipping on something refreshing under the starry skies.